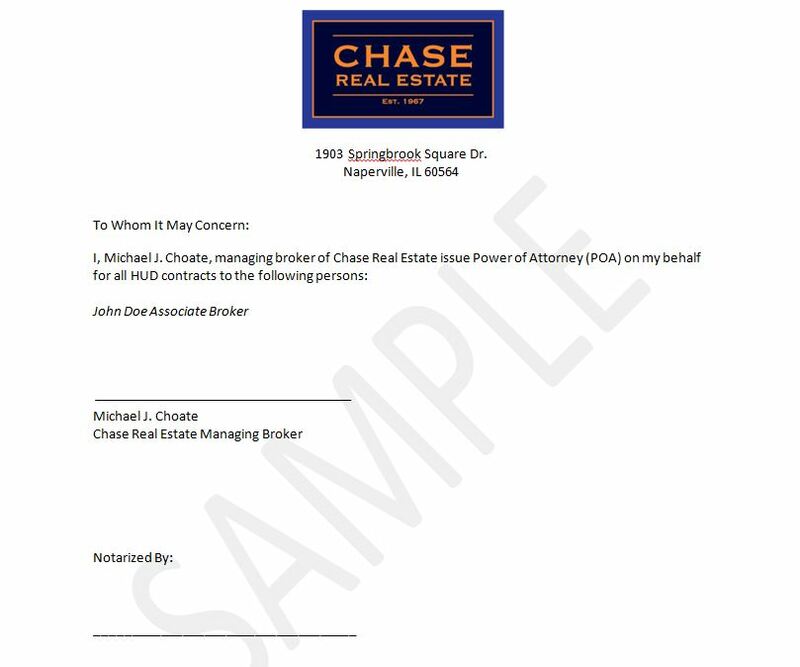 If your Managing Broker allows you as an associate broker to sign HUD contracts on their behalf, you can use a power of attorney letter. This letter must be attached to all HUD contracts. This form must be notarized as well.